Robert Heinlein was a prolific sci-fi writer in the 50's and 60's. My family (Jeff) has read several of his stories together when traveling, including most recently, Starship Troopers. 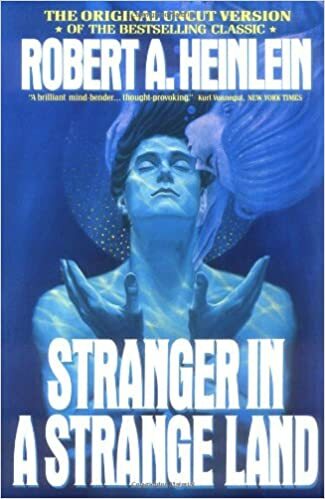 When reading Starship Troopers, I saw that Stranger was a book of his. I'd heard of it, but didn't know much about it. It introduces the word "grok" to the English language.